The Inpatient is a prequel to the much loved title Until Dawn. The game is set 60 years before the events in Until Dawn, and features the same butterfly effect mechanic, allowing you to forge your own story, and live the cause and effect of your actions (sometimes regrettably). The Inpatient is a psychological horror developed by Supermassive Games and published by Sony Interactive Entertainment exclusively for the PlayStation 4 on the PSVR. It puts you in the shoes of a character suffering from amnesia in the Blackwood Pines Sanatorium. First things first: This game is beautiful. The setting is really well done and the character models are fantastic. Minutes in, you are completely drawn in and forget this is just a game. 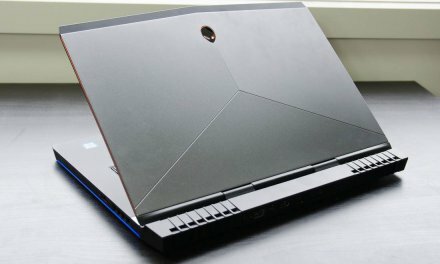 This, paired with the ability to make choices and answer questions using voice control, really makes for an immersive experience. Unlike most first person VR titles you actually have arms and a body, not just a pair of floating hands!! On my play throughs, (yes I braved more than one trip), I used the Playstation Move controllers, and tested the voice control and normal selection. Both ways of playing performed nice and smooth, as expected. The Move controllers really add to the overall experience with very simple actions like grabbing and turning door handles. This really helped with the overall immersion of the game. 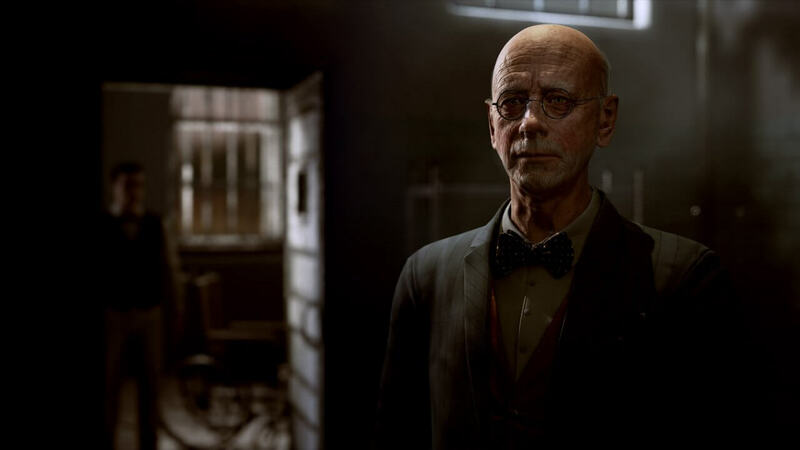 Now, getting to the breakdown of the game: The Inpatient develops the story and characters you interact with really well and the way you answer questions helps to develop these characters in unique ways in each play through. With their ability to build character profiles, also comes the ability to set the mood and tension perfectly. At times you will feel frozen to the spot, frightened to move, as the tone and feeling has been set expertly. Jump scares are plentiful and timed to perfection. With the flow of the game sometimes you will see them coming but sometimes they catch you off guard. 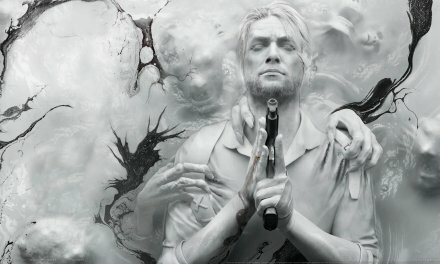 I think a great factor in these scares is certain choices you can make change what happens so that during each play through, you really don’t know what’s about to happen. (I talk from experience after my full-of-confidence second play through quickly put me in my place). How much you build your character up is really dependent on how much you are willing to explore. There are items scattered around the Sanatorium that will trigger flashbacks and unlock secrets from your memory, and build your story up from there. The understanding and enjoyment from this game will be greatly enhanced if you have played through Until Dawn, as you will have a basic understanding of the greater story, but even with that said, you are easily able to pick this up and learn what is going on. You may just have to find more of the memories and read through the lore of the things that you have found. These options can be found on the title screen where you can see the different choices you have made. With me not wanting to give too much away, this next part is tricky. You will have some dream sequence experiences and this is where a few things hit the fan… These sections are creepy and will have you on edge the entire time. I’m not one who jumps easily, but as mentioned previously, this sets the tension so well, it’s almost draining on you mentally and really makes you feel what your character is going through. There is one particular scare in this that is so perfectly done, it truly triggered that human fight or flight instinct, and was such a thrill to experience it. 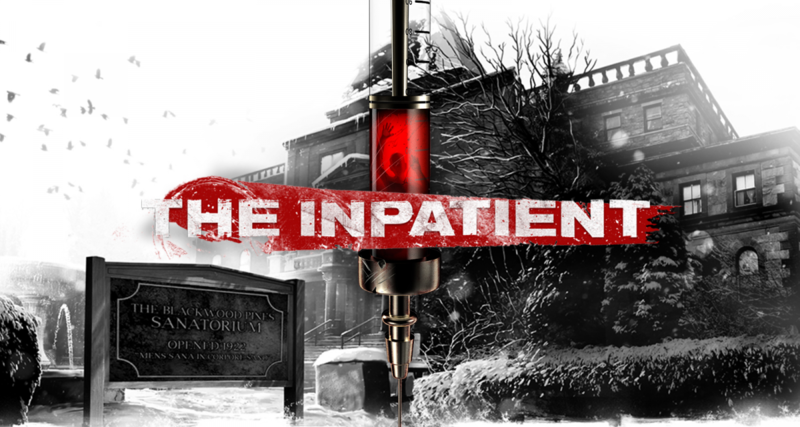 The Inpatient boasts 22 trophies to add to your collection, most of which are tied to the choices you make in game, so there’s definitely a reason to play through a few times, to hunt trophies and allow you the full experience of every well thought out path. On to my negatives of The Inpatient. With all the above positives there is inevitably going to be a few negatives. 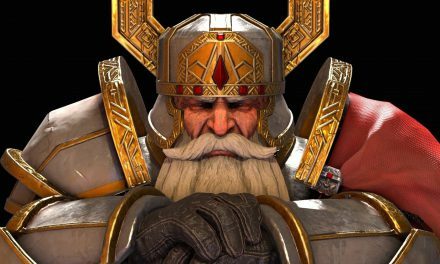 The length of the game is incredibly short. You are looking at 1 hour 30 mins – 2 hours average playtime, which would be fine if this were a £10 VR title, but considering this is on the PS Store for £35, it seems very short. Granted ,you get some re-playability but overall I feel this is slightly over-priced for the length. Summary In summary, The Inpatient is a brilliant title to have in the collection and will not disappoint. 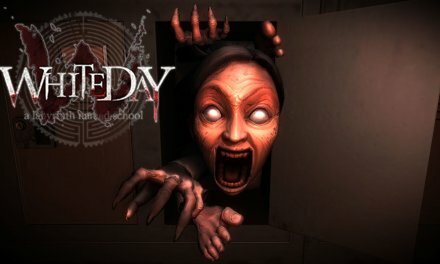 It plays well, draws you in to a good filled out story line, the controls are intuitive, as well as scaring the living be-Jesus out of you.